To save her only brother, Andrea Finch must face down a criminal mastermind, the FBI, and her own demons in this thrilling novel from the author of the best-selling Tracers series. Police detective Andrea Finch is a rising star in her department until a split-second decision derails her career. Disgraced and disillusioned, she’s on leave from her job when she gets an urgent call from her younger brother. She’d prefer to ignore his latest plea for cash, but this time instinct tells her something is very wrong. Another outstanding book by Laura Griffin. 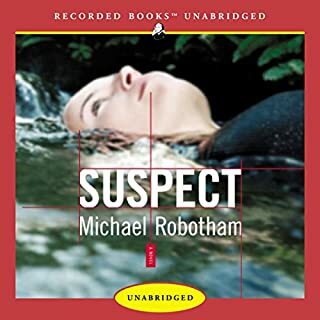 From the bestselling author of The Alibi comes a thriller about a woman investigating the murder of her identical twin sister. Melina Lloyd vows to stop at nothing to learn the truth and avenge her sister Gillian's death. 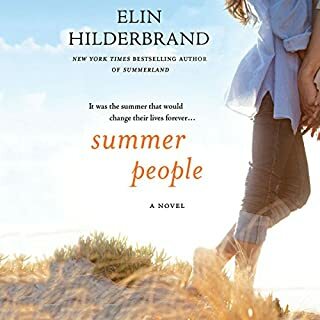 But soon she is on the run from police, the FBI, and the mastermind whose evil plot to engineer the perfect "switch" could result in disastrous consequences on a global scale. An interesting but implausible plot line. 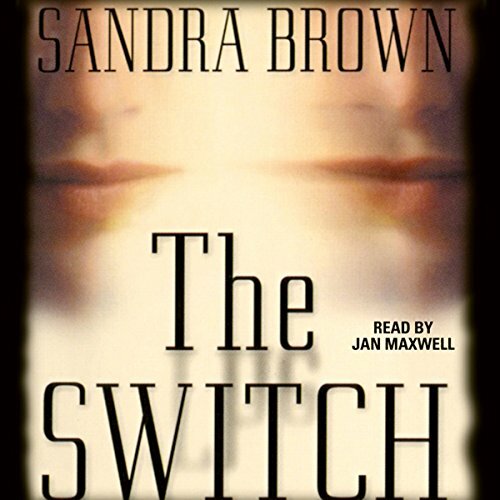 The profanity and gratuitous nature of the book reminded me of why I don’t read Sandra Brown. I must have listened to the abridged version in the past, but I had only the barest memory of the plot. I prefer this unabridged version - couldn't stop listening. 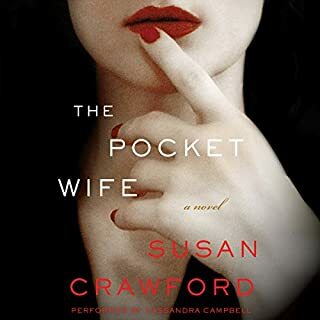 I can never turn down a chance to read a new Sandra Brown novel. I especially liked the male lead in this one. He wasn’t a jacked up former seal team six type-no offense- I like them, too, but more of a regular guy who actually thought like a real person, who needed to look out for himself a bit. It was a great story all around, hard to put down. This book was amazing! There are so many twist and turns that you almost have to go back and listen again just to catch them all! I would highly recommend this book to anyone. It's perfect for a road trip! Unbelievably superior listen and read. Sandra Brown at her most best. 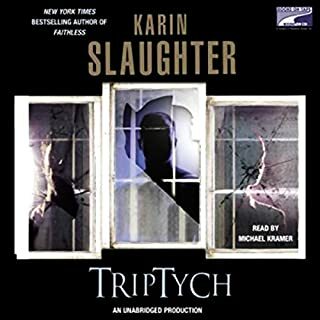 Narrator Jan Maxwell receives a rating of 5 as well. The twists and turns are great. 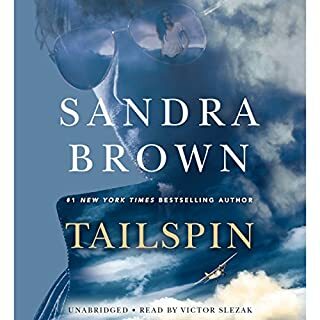 The collection of Sandra Brown novels while mounting makes my decision of Audible Books supreme. Very good story, couldn't put it down, didn't. want it to end. I am looking forward to the next . If you could sum up The Switch in three words, what would they be? I liked the story but the Narrator was horrible, same tone through out, very boring read. Ridiculous storyline with implausible characters. Inconsistencies drove me crazy. One woman dies because she sleeps with a man she just met, yet her twin is a worthy substitute although she is obviously more promiscuous. One minute, the main character will stop at nothing to get answers, the next she is glad her sister's body was cremated so the police can't investigate further. But what made me cringe was when the characters spoke like teachers in case the reader wasn't following along. How often do you hear someone say "In summary..." in a normal conversation? It's hard to relate to the twins. Without giving away the ending, it's difficult to relate to them when they aren't who they are----well, you'll see what I mean when you get to the end.